As concern over Zika virus continues to grow, the National Pest Management Association (NPMA) is urging the public to take precautions. 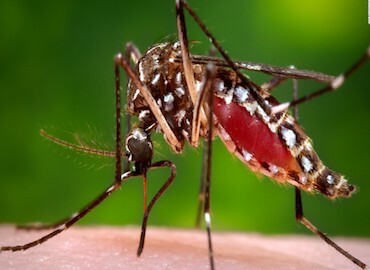 Zika virus causes mild u-like symptoms in about 20 percent of infected people, but the main concern among leading health organizations centers on a possible link between the virus and microcephaly, a birth defect associated with underdevelopment of the head and brain. The World Health Organization (WHO) recently declared Zika virus a global health emergency. Bowco’s Mosquito and Tick service is a comprehensive plan to help protect you and Service Procedures your family from these harmful and annoying pests. We use only the most up to dateThe objective is to treat all of the daytime resting areas for adult biting mosquitos on your products and equipment to insure the safety of our customers and the environment. Our treatment plan includes up to 5 services per year to the exterior areas of your home and property. Plans start for as little as $89.00 per service. Please contact our office for pricing.